Today, I’ve got so many exciting things to share in partnership with Xpresso Book Tours! 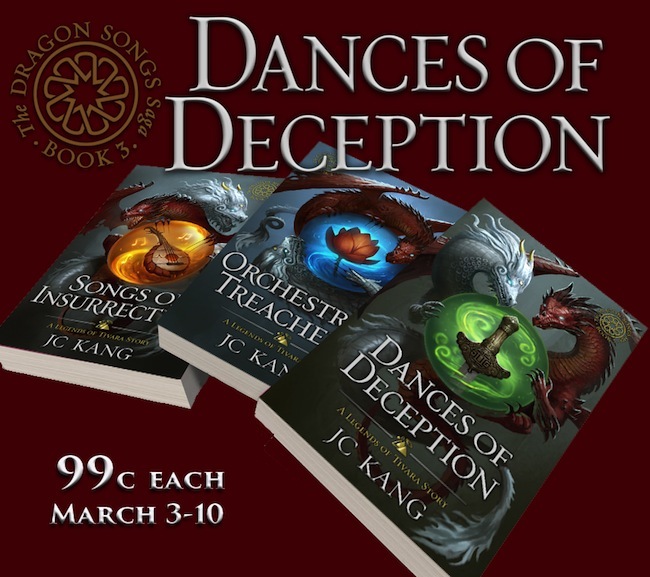 Second, it’s only 99 cents until March 10th (along with a couple of other of Kang’s dragon books)! If marriage were a woman’s grave, as the proverb claimed, sixteen-year-old Princess Kaiya suspected the emperor was arranging her funeral. Entourage in tow, she shuffled through the castle halls toward the garden where General Lu waited. Given his notorious dislike of the arts, the self-proclaimed Guardian Dragon of Hua had undoubtedly envisioned a different kind of audition when he requested to hear her sing. After all, she was dressed like a potential bride. She buried a snort. The Guardian Dragon—such a pretentious nickname. The only real dragon, Avarax, who lorded over some faraway land, might make for a more appealing audience. A quick trip down his gullet would spare her a slow death in a marriage with neither love nor music. And it wouldn’t matter what she wore. The gaudy dress compensated for her numerous physical imperfections, but stifled the only thing that made her special. How was she supposed to sing with the inner robe and gold sash squeezing her chest, in a futile attempt to misrepresent her woefully underdeveloped curves? The tight fold of the skirts concealed her lanky legs, but forced a deliberate pace. At least the short stride delayed the inevitable, while preventing her unsightly feet from tripping on the hanging sleeves of the vermilion outer gown. At her side, Crown Princess Xiulan glided across the chirping floorboards. Kaiya suppressed a sigh. If only she could move with the nonchalant grace of her sister-in-law, or even the six handmaidens trailing them. She dug her nails into clammy palms. Through this choreographed farce, appearances had to be maintained, lest she embarrass her father, the Tianzi. Chin up, back straight. A racing heart threatened to ruin her already meager semblance of imperial grace. Eyes forward. Servants knelt on either side of the looming double doors, ready to slide them open. 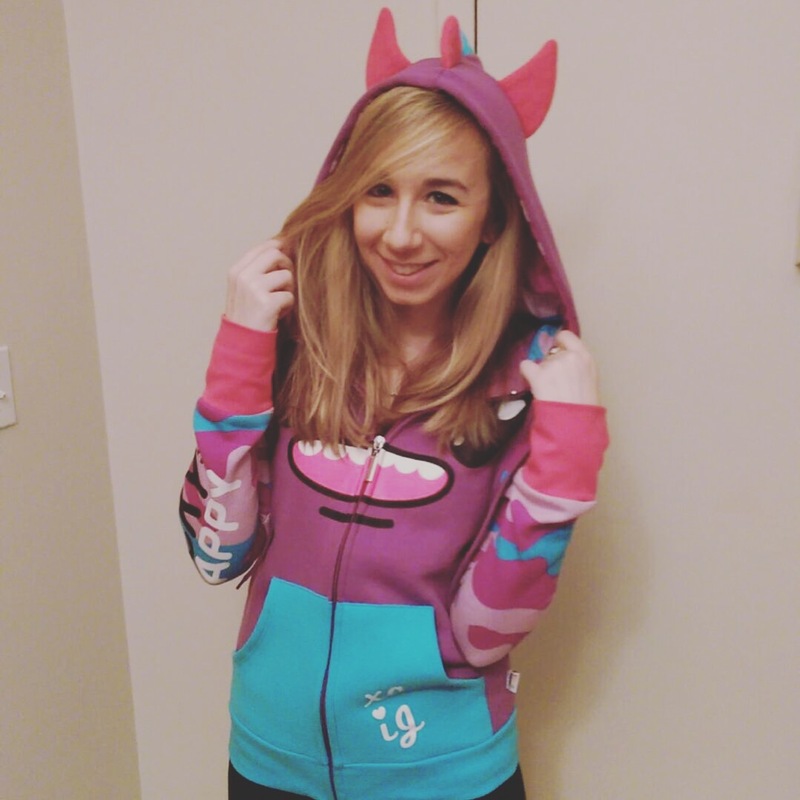 She forced a smile, with her best approximation of feminine charm. 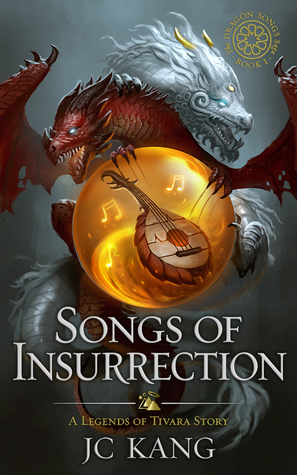 If only she’d lived before Dragon Songs had faded into legend, she could’ve sent the realm’s victorious hero fleeing with the song he supposedly wanted to hear. An aging palace official stepped into her line of sight. Singular focus on the doors broken, she blinked. Her fluttering pulse lurched to a stop as she blew out a breath.